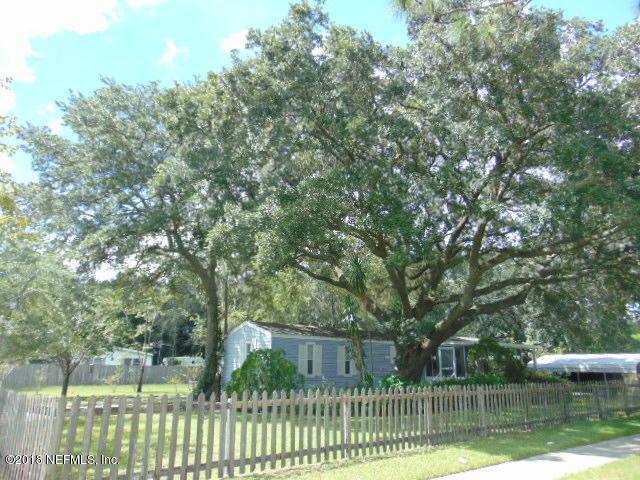 GREAT INVESTMENT PROPERTY:IMMACULATE MOBILE HOME THAT WOULD BE PERFECT FOR AN OFFICE OR REMOVE IT AND BUILD YOUR DREAM BUSINESS. 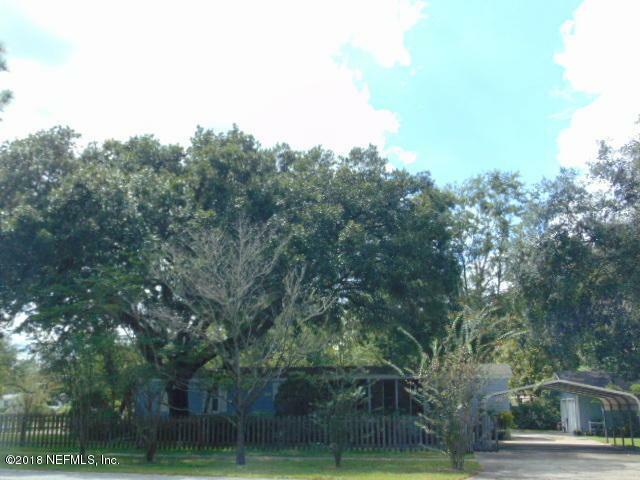 THIS PROPERTY HAS A TOTAL OF TWO LOTS THAT ARE BOTH ZONED COMMERCIAL. YOU MUST COME SEE THIS PROPERTY TO SEE ALL IT HAS TO OFFER. SEE THE ATTACHED PERMITTED USES FOR CCG-2 DISTRICT UNDER DOCUMENTS. THE SECOND LOTS ADDRESS IS 8813 BRIER WAY JACKSONVILLE.